Charnwood01263 715779work01603 870304fax Self-cateringThis great cottage has been skilfully furnished and decorated to a high standard. The surrounding area has plenty to offer, including nature reserves, beaches, walks and cycle paths. There is also a good selection of pubs and restaurants that serve fantastic food. This property has a lovely garden with furniture for guests to relax in during their stay. 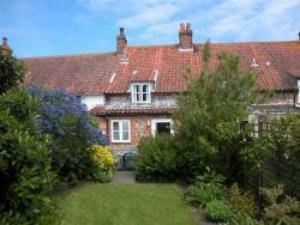 This great cottage has been skilfully furnished and decorated to a high standard. The surrounding area has plenty to offer, including nature reserves, beaches, walks and cycle paths. There is also a good selection of pubs and restaurants that serve fantastic food. This property has a lovely garden with furniture for guests to relax in during their stay.